Your pet is in excellent hands. Heart disease affects many dogs around the world, making it the second most common cause of death after cancer in many countries. But science has been coming along in leaps and bounds over the last few years and the outlook for a pet with heart failure is often not as gloomy as it once was. A heart problem can affect your pet at any age although it is more often found in older pets. Luckily many heart problems can be identified on regular physical examinations. If your doctor has concerns about your pet’s heart they will plan additional tests are to accurately identify the cause of the heart disease. These tests may include ECGs (electrocardiograms),radiographs (X-rays), and ultrasounds. These are all painless, stress-free tests that we can perform right here in our own hospital for your pet. If your dog is showing any of these signs please consult us immediately! Heart failure occurs when the heart no longer has the ability to pump blood around the body effectively. Heart failure can lead to congestive heart failure. 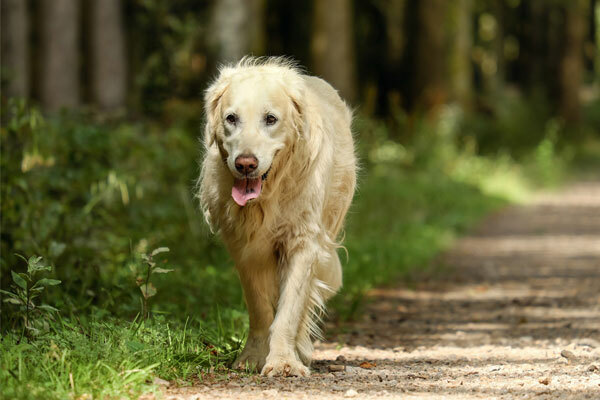 If an animal is suffering from congestive heart failure, it usually accumulates fluid in the lungs although it can result in fluid accumulation in the abdomen as well. Animals suffering from congestive heart failure often experience difficulty breathing and frequent coughing. Some causes of heart failure include: congenital heart disease (animals born with a heart problem), valvular heart disease (abnormalities of the valves of the heart), heartworm disease, and arrythmias (rhythm disturbances). Flea control is probably one of the most confusing and frustrating ordeals to go through with your furry friend. Over years products have become safer and much easier to use – gone are the days of “bug bombs” and weekly flea baths (just try that on a cranky cat!). There are many products out there for fleas but steer clear of those products available at places other than your veterinary hospital. Some contain harmful components that are extremely toxic to your cat (also young kittens/puppies) and may cause death – if used inappropriately. Especially if the wrong product is used, such as a dog product on a cat. These also take up to 3 days to start killing fleas and are washed off with slight water exposure-does this mean even rain? We have several flea control products available for your pet. They are safe, easy to use and very effective. Depending on your “flea situation” we may recommend one or a combination of products to best treat and control fleas in your home and on your pet. Advantage, Program, Revolution, and Capstar are only available through veterinary hospitals and are completely safe for kittens and puppies as young as 8 weeks of age. Advantage is a topical solution that stays on the surface of the skin. It only kills adult fleas, doesn’t wash off with water (just shortens its residual effect) available for cats and dogs which lasts for an entire month. Applied to the back of the neck (between shoulder blades), it starts to work in about 8 – 12 hours and spreads over your pets body as it moves. Advantage Multi is a newer product from the makers of Advantage. It will kill fleas, but will also treat heartworm, intestinal parasites and some mites. It is a topical product applied to the skin like Advantage. Program is like a “birth control” for fleas, it stops the outer skeleton or the egg tooth from forming in the egg stage therefore they do not hatch in the first place. It’s a monthly treatment in the form of a pill for dogs and liquid for cats. It is also available in a 6 month lasting injection for cats only. Capstar, is a quick-kill for adult fleas. It comes in tablet form, starts working in 15 minutes, can be given once a day until there are no more fleas visible or we recommend using it once a week for 6 weeks along with Program (made by the same company). Revolution is a multi-parasitic monthly prescription medication that is applied the same way as Advantage but it is absorbed into the bloodstream. Not only does it kill fleas but it also controls other parasites such as heartworm, some mites, some ticks and some intestinal parasites. We know flea control is an ongoing concern here on the coast and we are here to help. We all know what you are going through. 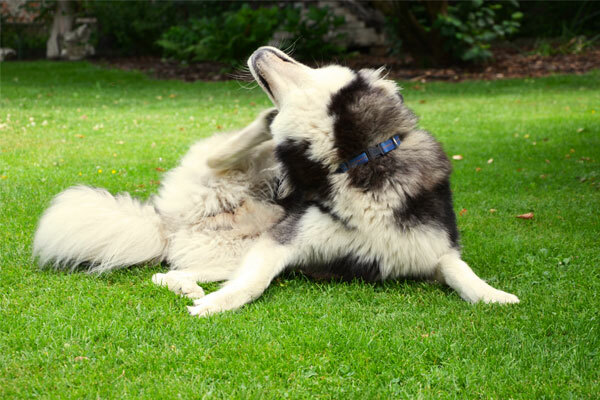 Let us help you find the best flea product to fit into your pets health program. By the age of 3, the majority of dogs and cats show signs of periodontal disease. Periodontal disease occurs when plaque on your pet’s teeth hardens and turns into calculus (or “tartar”), which cannot be brushed away. This causes serious health issues, and becomes very painful for your pet. Aren’t you glad you brush your teeth?! However all is not lost – if we can get a cleaning done early BEFORE all that mess starts, you can prevent dental disease. Then simple dental care at home by you or a special dental diet or supplements can keep that plaque at bay! Is it ever too late to get Cujo’s teeth cleaned? Never! Stop the disease – Stop the pain. Even the most gross teeth/mouths will benefit by a proper cleaning (and it makes kissing your pet nicer too!). It has been proven that getting dental problems under control will improve, even reverse some heart conditions as well as keeping other organs healthier. A side benefit of a proper dental cleaning is that a full oral exam is able to be done to note any problems. Maybe a fractured or worn tooth is found that is causing unknown pain, or maybe a mass or growth is discovered. Did you know that the mouth is the fourth most common place for cancer? 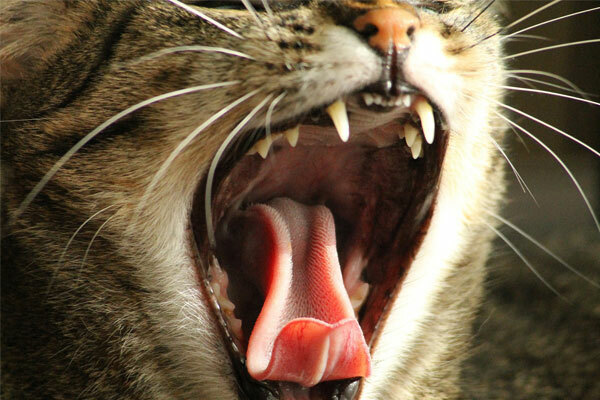 With 42 teeth in your dog and 30 in your cat – it’s almost impossible to get a good and safe look around in there when they are awake. We are happy to provide this essential service to your pet in our hospital. Radiology (x-rays) are routinely performed and used by our doctors to provide valuable information about your pet’s bones, gastrointestinal tract (stomach, intestines, colon), respiratory tract (lungs), heart, and genitourinary system (bladder, prostate). It can be used alone or in conjunction with other diagnostic tools to provide a list of possible causes for a pet’s condition, identify the exact cause of a problem or rule out other possible problems. When a pet is being radiographed, an x-ray beam passes through its body and hits a piece of radiographic film. Images on the film appear as various shades of gray and reflect the anatomy of the animal. Bones, which absorb more x-rays, appear as light gray structures. Soft tissues, such as the lungs, absorb fewer x-rays and appear as dark gray structures. Interpretation of radiographs requires great skill on the part of the veterinarian. 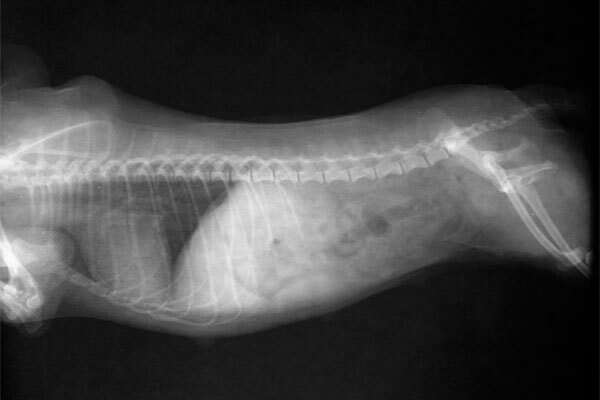 In some cases our doctors may recommend sending your pet’s x-rays to a specialist. We always want to be doing what is best for your pet and a specialist will be able to assist us in getting to the root of your pet’s problem. Our ultrasound machine is part of a portable laptop computer unit so we are able to bring it to either of our facilities! To perform an ultrasound scan your pet will need to be shaved in the area we are focusing on. 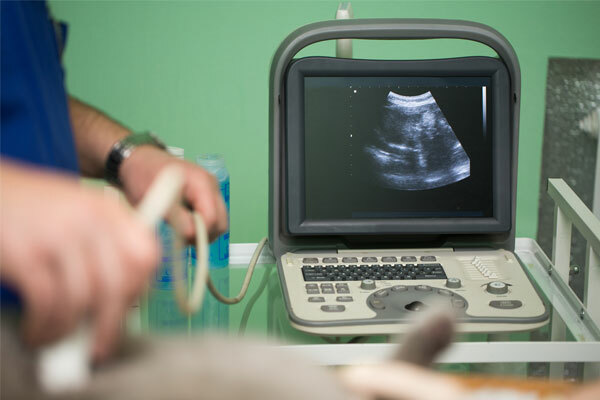 A ‘transducer’ (a small hand-held tool) is applied to the surface of the body to which an ultrasound image is desired. Gel is used to help the transducer slide over the skin surface and create a more accurate visual image.